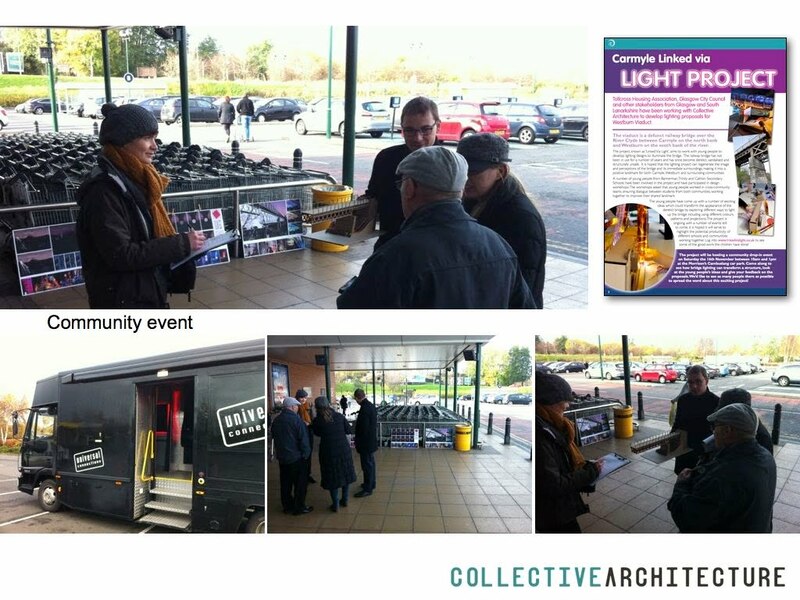 Thanks to everyone who came along for the community Saturday 16th November. We are now in the process of collating the feedback. The questionnaire section of the website will remain open if you would like to provide further comment or vote on the preferred designs.